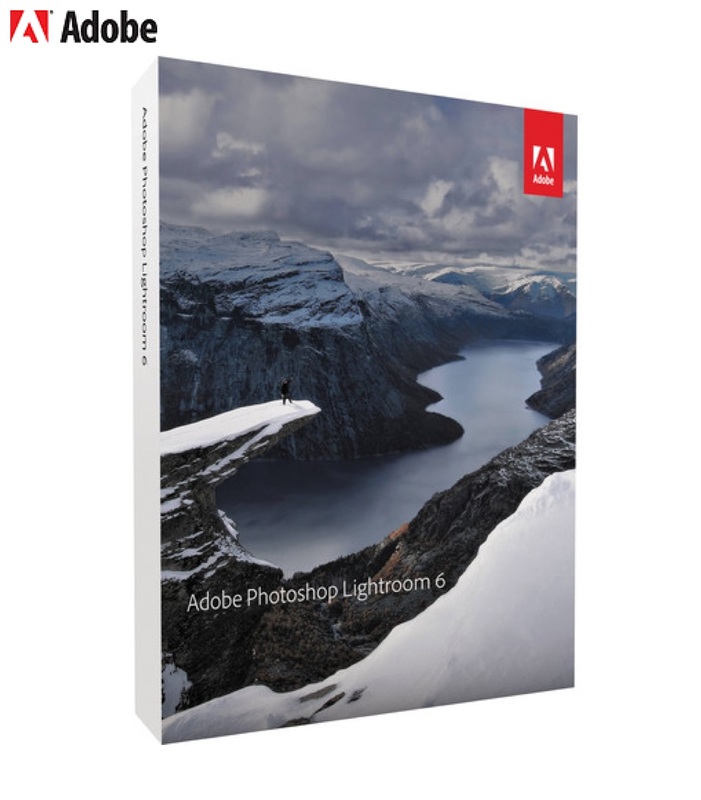 Full-time professional photographer with extensive teaching and workshop experience is offering Learning Adobe Photoshop Lightroom sessions to individuals and small groups in Portland Maine, concentrating on Adobe Lightroom 6/CC (Creative Cloud) for Photographers. FREE One Hour Intro to Lightroom 6/CC Session: Try an hour for free–with no obligation–to see how you like it. – Getting Down To Work: Customizing Your Workspace, Editing Essentials, Non-Destructive Editing, Sliders & How To Use Them, Exporting Images, When to Send to Photoshop, etc and much, much more. . .
All sessions are tailored to your specific needs, are scheduled at your convenience, and take place in the comfort of your own home, my place, or other location of your choice. For more info and links to my work send a note with your needs and questions; I’m always down for sharing what I’ve learned with other photogs or small groups. Including contact info is helpful.